Tonight’s episode saw a wide range of products from a variety of entrepreneurs with different experience levels. From pure grain bread, to posh economical water bottles and hair extension tools. There was something for everyone! 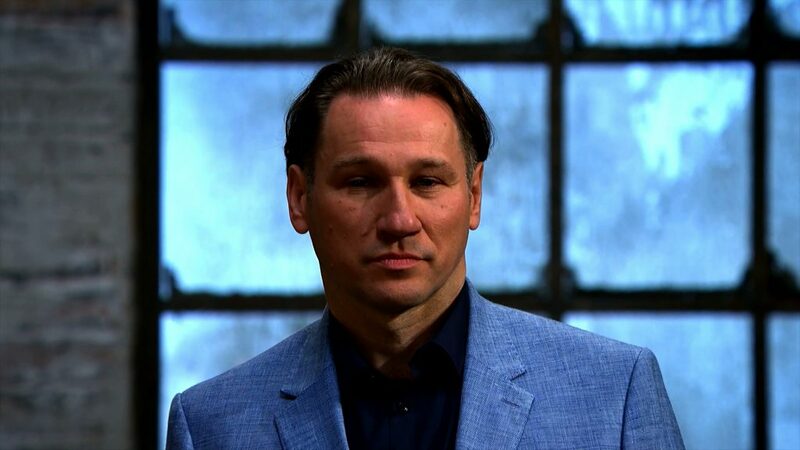 The first entrepreneur into the Den was Polish ex-footballer, Robert Sak. Robert was pitching for a £40,000 investment for a 10% slice in his business - ‘The Heart of Nature’. The business created pure grain Polish style bread and is already on the rise in the wholesome foods industry, with stockists already including Waitrose and Ocado. Robert kicked off to a great start, with the Dragons (particularly Touker Suleyman) very impressed with the taste of the samples. It can often take years to perfect a recipe, getting those important ingredients balanced out for the best possible taste experience. That’s why many food and beverage owners will rely on trade secrets to keep their exact recipe and methods locked down. In the days before IP rights existed, trade secrets were far more common. They helped businesses gain a competitive edge in the market. Unlike patents, trade marks, designs and copyright, trade secrets have no expiry date. If you can stop the information from leaking out, they can last for a very long time. Some of the UK’s best kept secrets have survived for centuries. Take a read of our trade secrets case study with Lea & Perrins to discover how their recipe has stood the test of time. Have a go at being inventive with your next branding project and be sure to search our trade mark register for any similar brands that may already exist. The next product to catch my eye was from female entrepreneur, Nicola Wood. 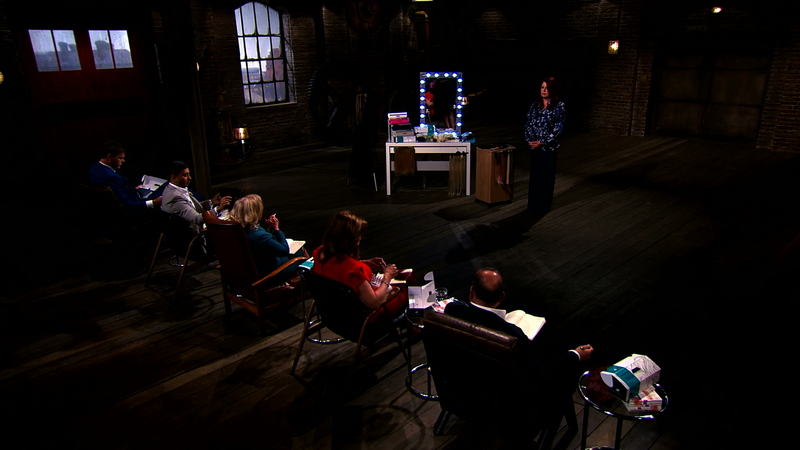 Nicola was pitching for £80,000 for a 25% clean cut in her business - ‘Easiweft’. Nicola had invented a nifty product for hanging and storing hair extensions. She branded her product a solution to an industry problem but also suitable for domestic use. Like Deborah, I’ve had lots of experience over the years with hair extensions and I must say my method of storing them often resulted in their tangled mess. So, maybe a product like this would have helped. Nicola’s pitch was near enough silky smooth, with a just a few knots when questioned on figures. I noticed the Dragons were listening very closely and were keen to not let a good invention slip away. A bit like our patents case study Shaun Pulfrey did in 2007 with his patented hairbrush - ‘Tangle Teezer’. Recognising the need to protect his ideas was the first step Shaun made on the road to success. But, like any entrepreneur delving into IP for the first time, he was unsure of where to begin. I did a lot of research myself into the protection that might be available. I spent a lot of time in the British Library trying to get the right design, but also trying to work out if my product was patentable. Patents are mind-boggling so I sought professional advice. The British Library’s Business & IP Centre supports entrepreneurs and innovators from that first spark of inspiration to successfully launching and growing a business. With centres in London as well as in 13 local libraries around the country, help and guidance is easy to access. The Business & IP Centre has a team on hand to guide you through everything from databases and market research, to IP and specialist topics. Visit their website to see how they can help you take the right steps to start up, protect and grow your business. Unfortunately for Nicola she was hung out to dry and like Shaun in 2007, she left the Den empty handed. We wish Nicola the very best of luck for the future and hope she considers IP as part of her business planning.